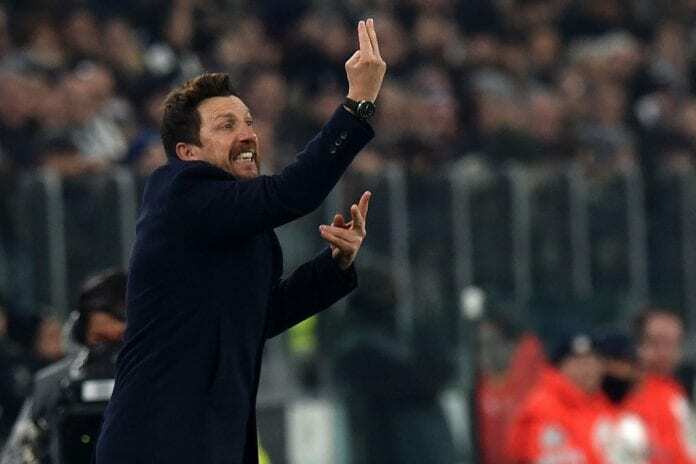 Roma’s manager Eusebio Di Francesco is adamant Atalanta is a threat to their top-four ambitions ahead of their Serie A clash on Sunday. Di Francesco went to give a piece of positive news on the return of Daniele De Rossi back to the Roma squad. 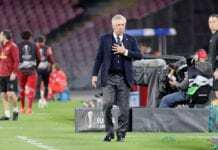 Atalanta are currently in the seventh spot, two points behind Roma who are in fifth position and the Roma boss is concerned about the threat. “Daniele De Rossi is available and the knee reacted well, although obviously he’s been out for a while and it remains to be seen how much he could actually play,” said the Coach in his Press conference via Football Italia. “It’s between Rick Karsdorp and Davide Santon at full-back, as Alessandro Florenzi and Lorenzo Pellegrini need to be evaluated tomorrow. I could move Nicolò Zaniolo to the right flank to fill in for Cengiz Under, while Patrik Schick and Justin Kluivert have played there before too. “The line-up is somewhat up in the air at the moment. Edin Dzeko has trained very well, but obviously, when a striker doesn’t score goals, he gets frustrated and irritable. I am convinced he’ll get back to scoring ways very soon. “Atalanta are a side to be feared in the battle for fourth place, as they don’t have any European distractions going forward, just the Coppa Italia. They strike fear into opponents, as they have all the potential to aim for a top-four finish. Here is the travelling party for tomorrow's game in Bergamo! 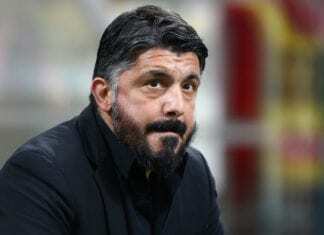 “I have a great deal of respect for Gian Piero Gasperini and the way he has built his team, as he knows what he wants in physical and technical terms. He has a specific way of training and you see the results on the pitch. “There are many dangers, we’ve got to match their aggression and physicality. It’s certainly going to be a hard-fought encounter, as they always did well at home against the big clubs. We must try to impose our style of football regardless.